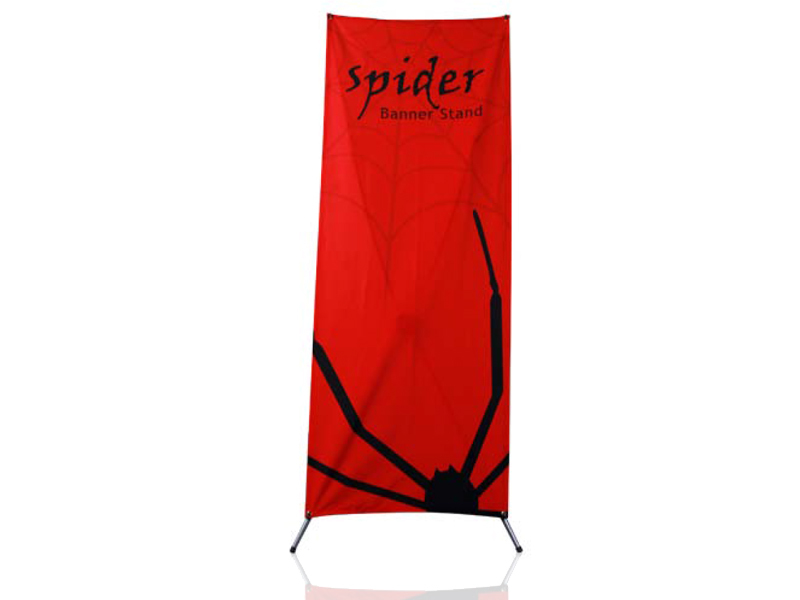 We offer an extensive range of display products for many branding and marketing opportunities: Trade shows, community outreach, recruiting, retail and restaurants, museums and corporate environments. 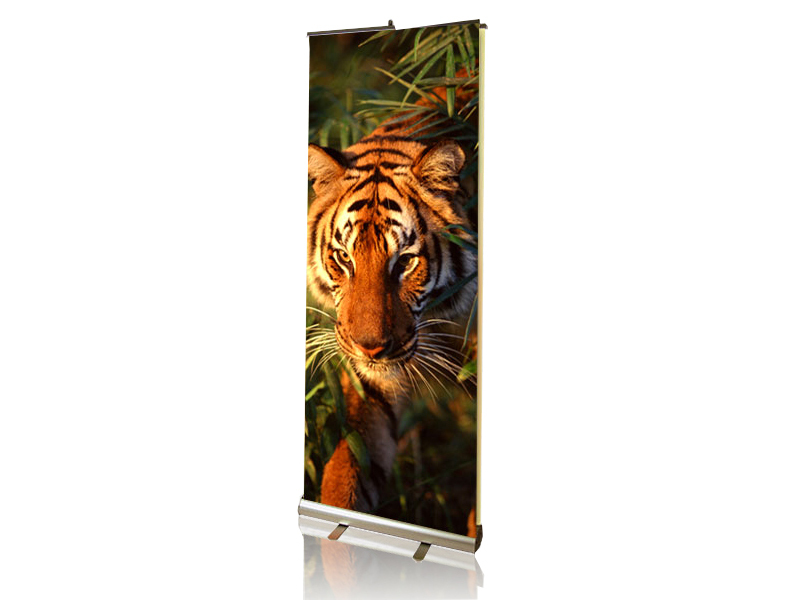 And because your exhibit and display graphics are a direct reflection on you, we offer products of the highest quality. 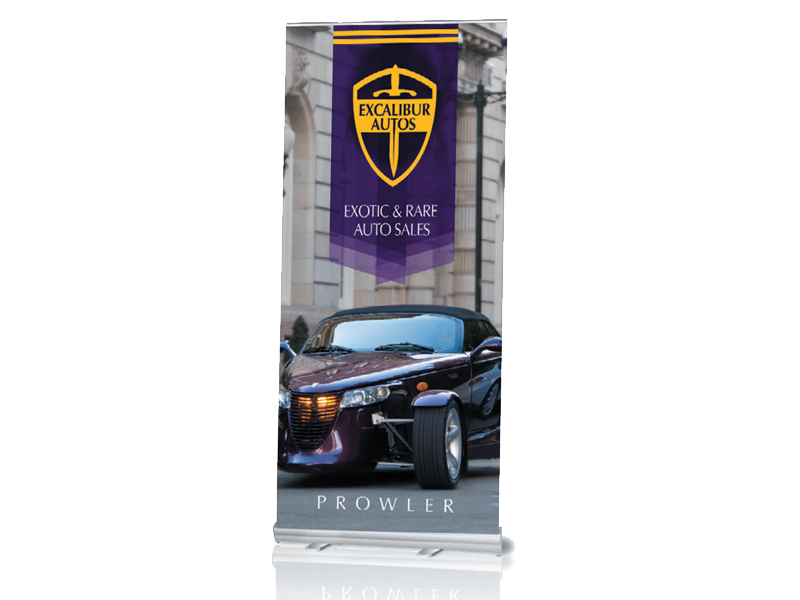 We have an extensive product line for every possible need or budget offering a variety of production methods to meet all your trade show objectives. From portable displays, including pop-up displays and banner stands, to custom exhibit fabrication, including hybrid exhibit design with aluminum structures, tension fabric graphics and custom counters, there is no end to our capabilities. 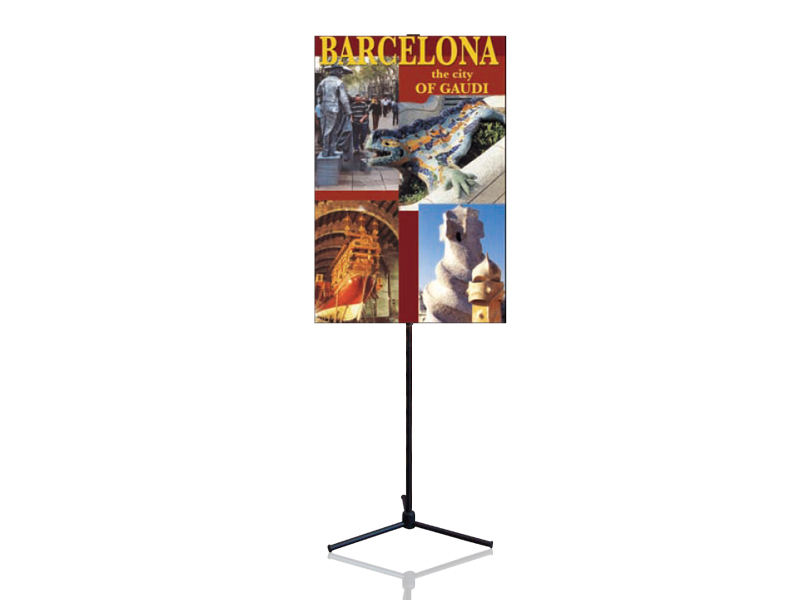 Integrate technology into your exhibit with i-Pad stands and A/V capability including video walls. 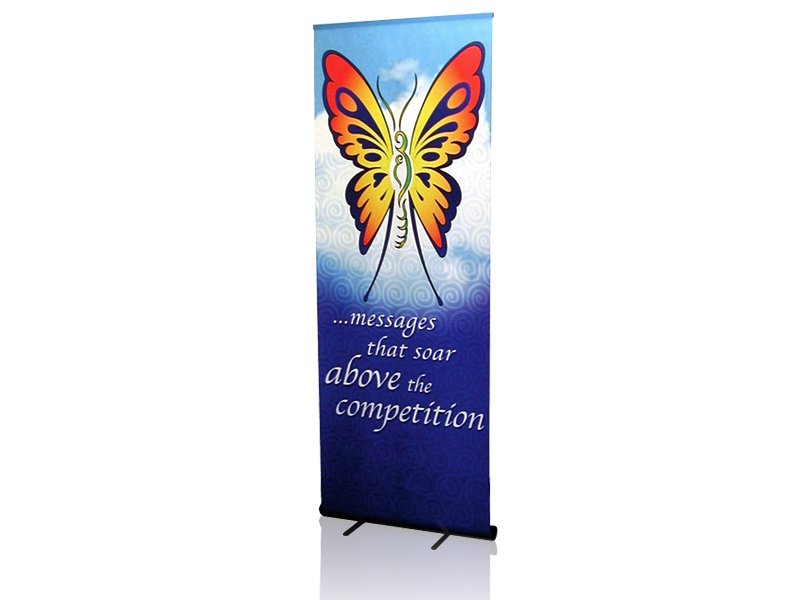 Our large-format graphics are second to none and color-matched for brand consistency from posters and banners to large fabric dye sublimation graphics. In-house graphic design is available and we accept artwork from designers. 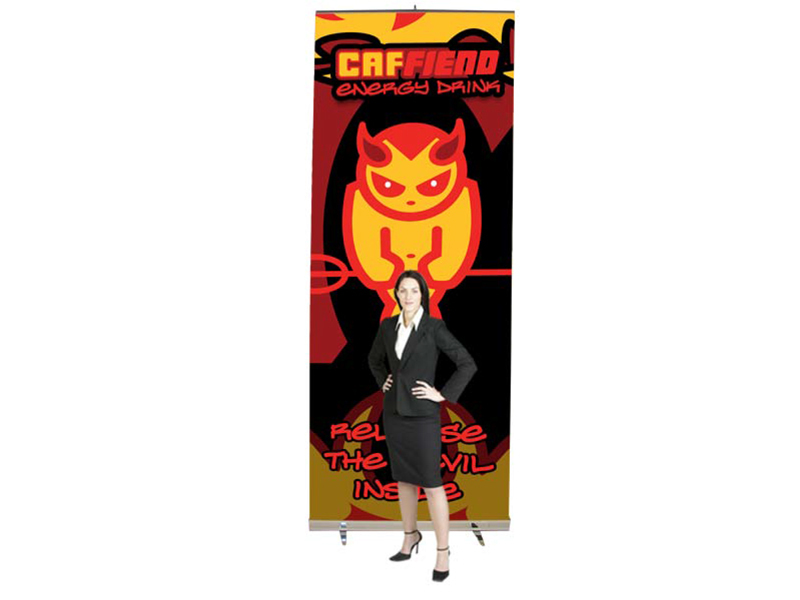 Graphics for a new exhibit or existing booth, our eye-catching graphics, printed to exact specs, are designed to attract! 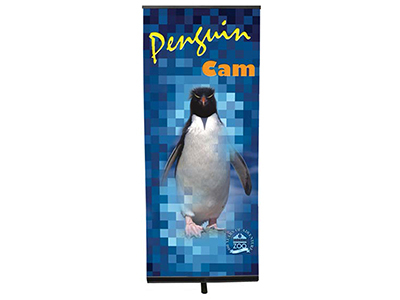 Fast turnaround, eye-catching full-color graphics, and life-time warranties on our most popular product-all are standard at Mostre Exhibits (formerly Advent Exhibits).